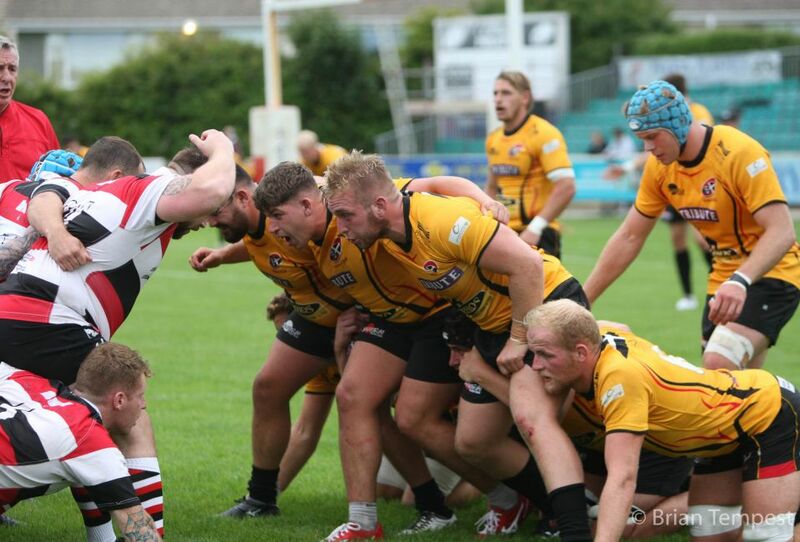 At the Cornish Pirates well-attended ‘Meet the Players’ event held on Tuesday evening, the opportunity was also taken to announce the names of seven players who will be dual-registered with Exeter Chiefs for this coming season. Three of last season’s familiar ‘Chiefs’ contingent are included, namely forwards Josh Caulfield and Billy Keast, and back Harry Strong. 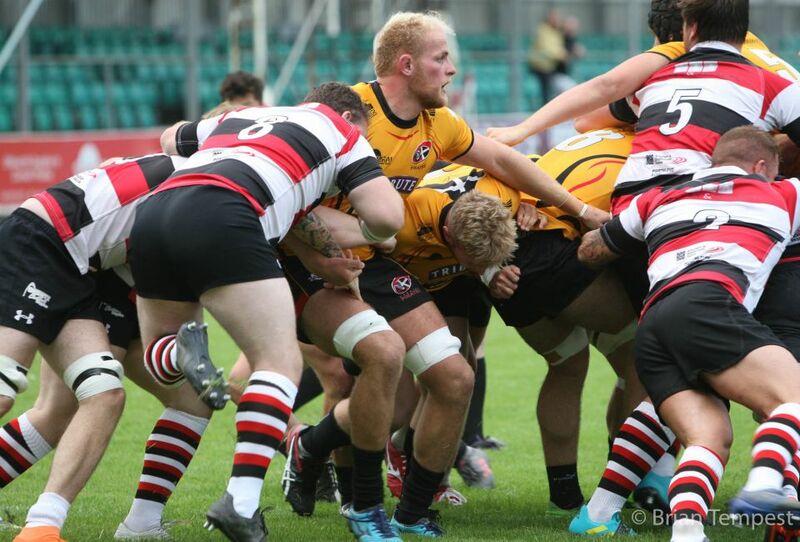 Educated at St. Ives Secondary School and Penwith College, this Gibraltar-born 19-year-old 6’ 6” lock forward started playing rugby for St. Ives at the age of six. 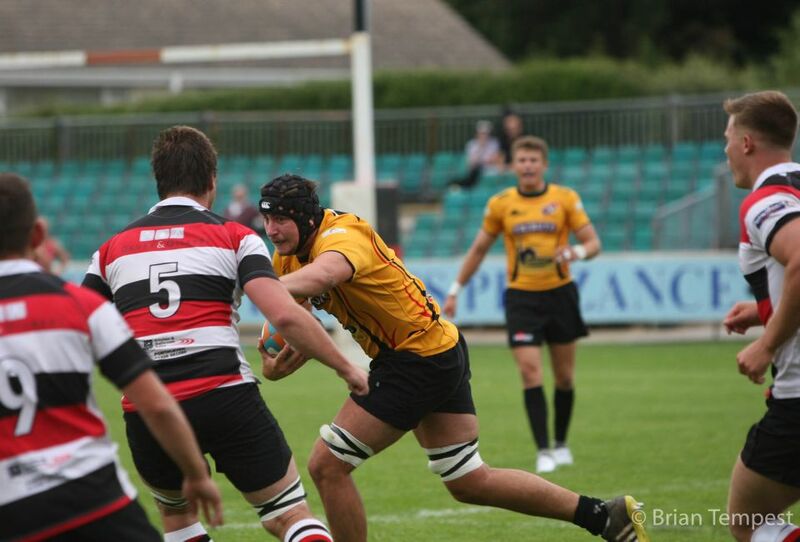 He has represented Cornwall youth teams, SW U18s and England Counties. Aged 18, this product of Penzance & Newlyn RFC ‘s youth section and of Mounts Bay Academy is a young centre who has been a member of Exeter Chiefs Academy. 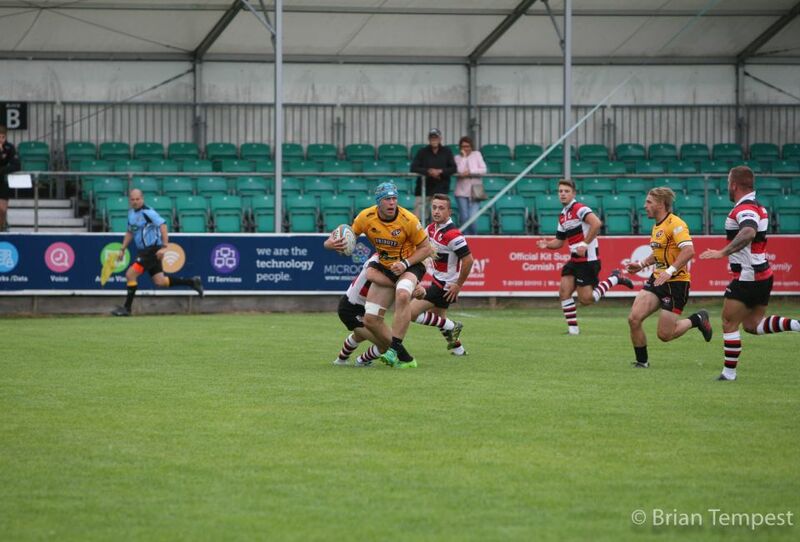 He also spent time at Plymouth Albion last season, gaining worthy experience in National One. This talented back-row player, aged 22, started his career as a youngster at Colchester RFC. 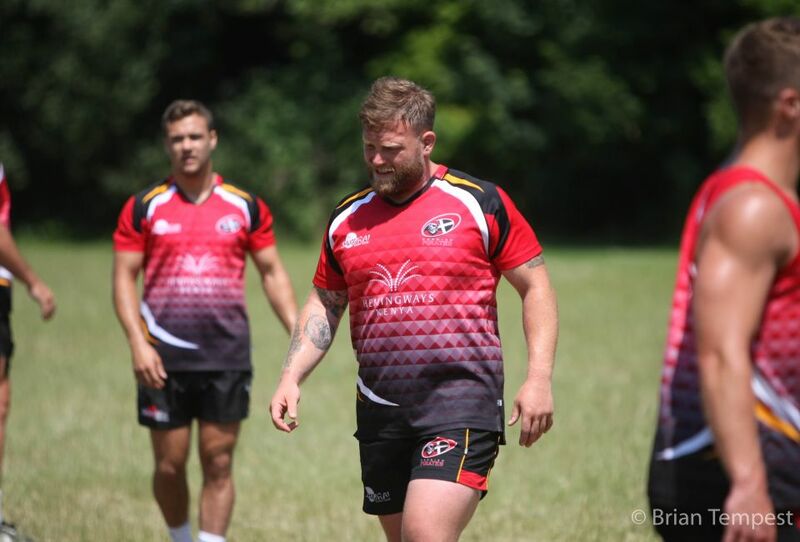 He has studied for a degree at Exeter University, and also impressed playing in the BUCS Super League, and for Exeter Chiefs in the Aviva A League and Singha Premiership 7s. 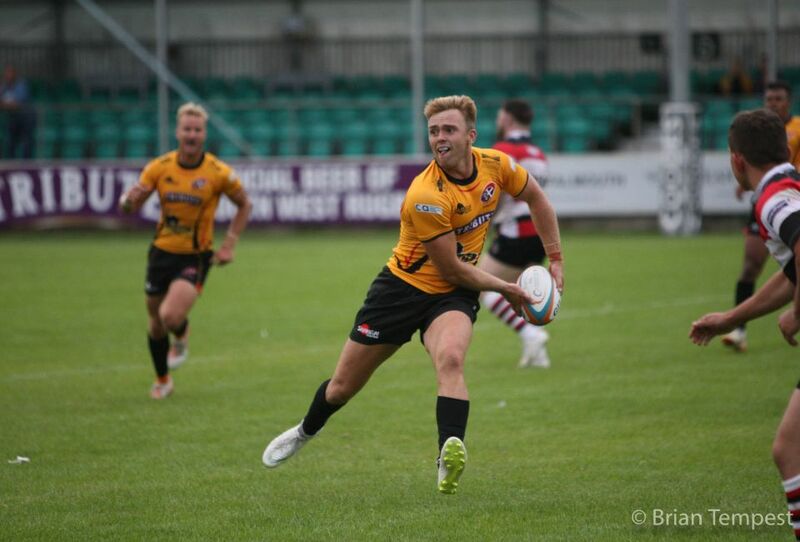 Brought through Exeter’s Academy system at Bicton College, this product of North Petherton RFC – a la Dan Frost – is a fly-half/centre who entered the Chiefs senior ranks in 2015/16. 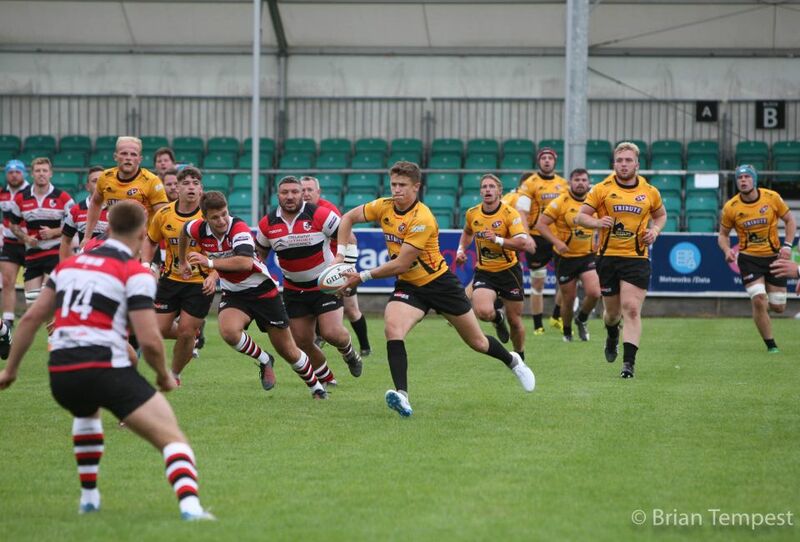 A gifted playmaker he was dual-registered with Plymouth Albion last season.